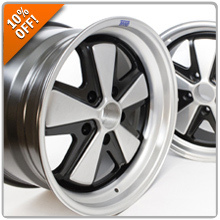 10% Off All Braid BZ Wheels! BRAID USA classic BZ wheels in the original OE offsets for your 911! These wheels are manufactured through a semi-forged process resulting in a very light yet strong authentic-looking wheel. Fits the standard center cap. As with all BRAID wheels these are made in Europe to TUV standards. Click Here for BRAID Wheels! 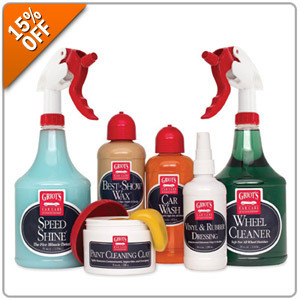 15% Off Select Griot's Car Care Products! Shop all Griot's liquid car care products like Best of Show Wax, Spray-On-Car Wax, Speed Shine, Wheel Cleaner, Leather Care and much more! 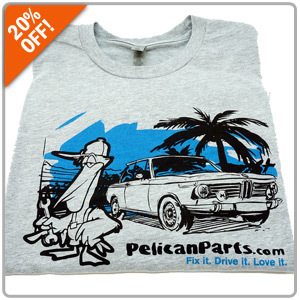 For yourself or makes a perfect gift to a fellow car care enthusiast! Enter promo code GRIOTS at Step #5 during checkout for your discount. CLICK Here for Griot's Car Care! 20% Off our 20th Anniversary Shirts! If you've been waiting for a deal to pop up on our Porsche, BMW, and Mercedes T-Shirt designs, the time has come! This shirts feature the winning design that our community voted on, as well as our slogan, Fix it. Drive it. Love it. Save 20% OFF these shirts by using promo code SHIRT20 at Checkout. Click Here for Porsche Shirts! Click Here for BMW Shirts! Click Here for Mercedes Shirts! 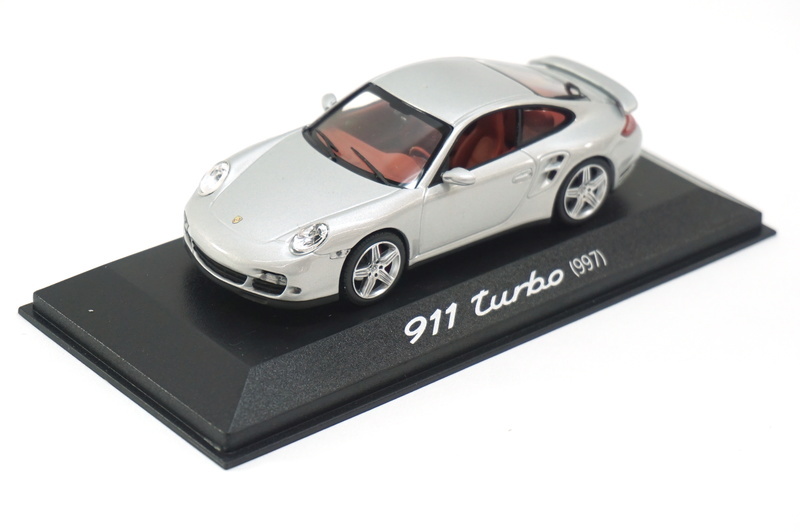 75% OFF This 997 Turbo 1:43 Scale Model! Calling all 997 Turbo owners! 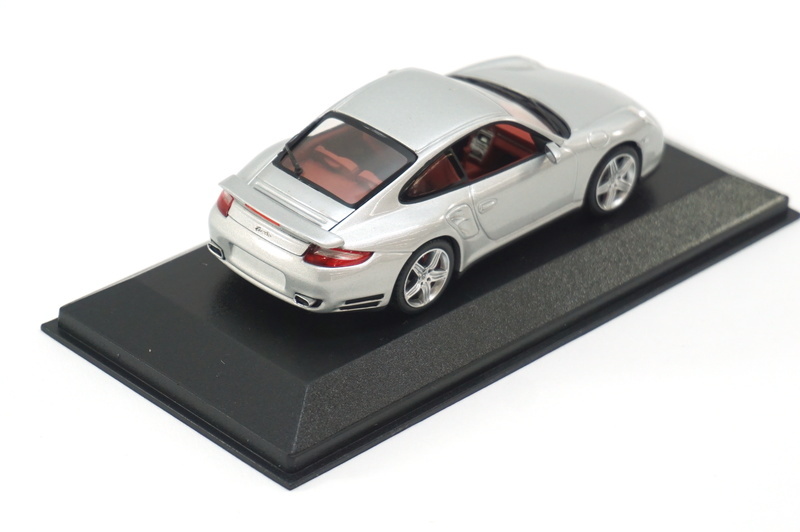 Here's your chance to pick up a fantastic 1:43 Scale 997 Turbo in Silver over Red when use the promo code MOD75 at Step #5 during Checkout! 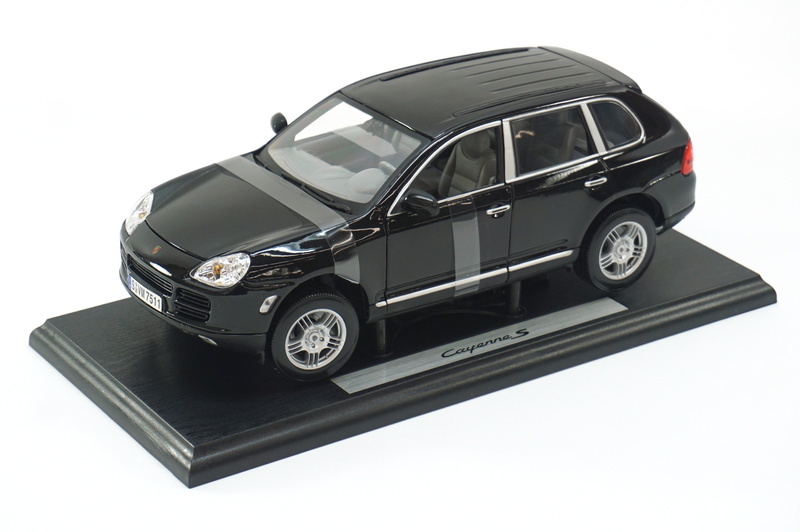 75% OFF This Cayenne Turbo 1:43 Scale Model! We recently unearthed these models in our warehouse and are giving you a 75% Discount when you use the promo code POR75 at Step #5 during Checkout! 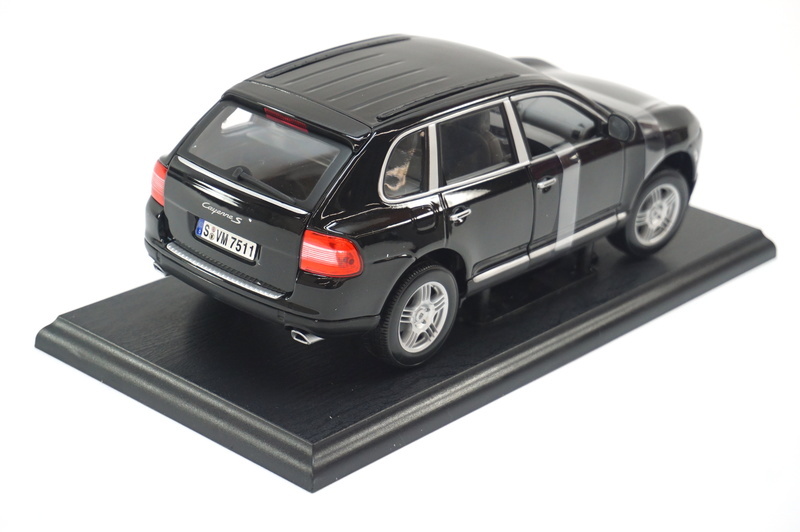 Click Here for Porsche Cayenne Scale Model! 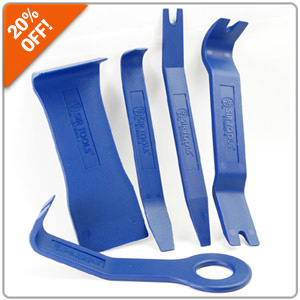 Click Here for Trim Tools! Quick Reply: MLK Weekend Specials! Save On Braid Wheels, Griot's Car Care, and more!